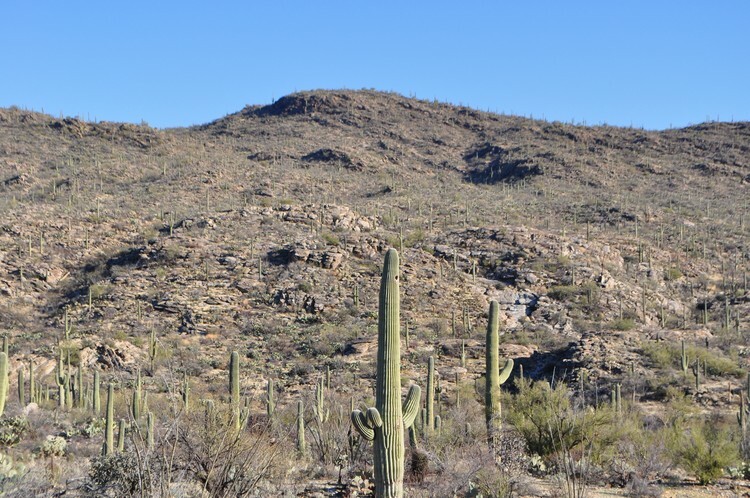 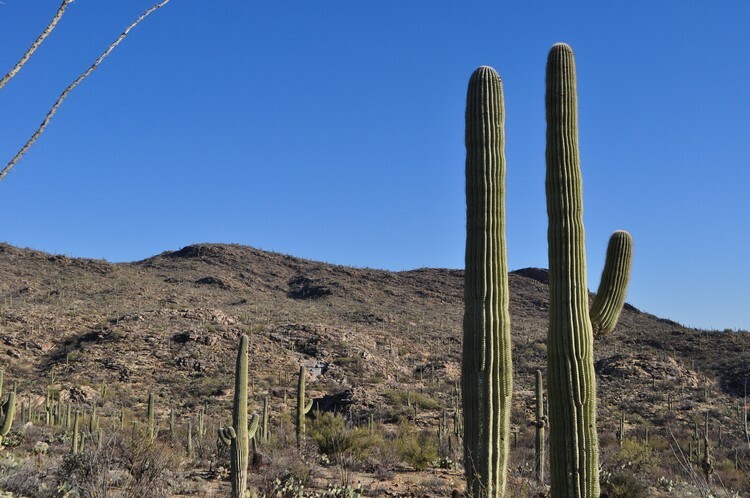 I was in Tucson, Arizona attending a trade show for business, and although I was very very busy during the show I still managed this short hike in Saguaro National Park. 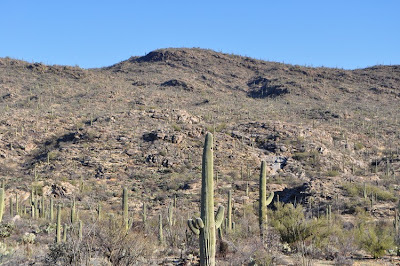 This was a very short hike for my standards; I wish I had the time for a longer hike, but I take whatever time I could get to hike. 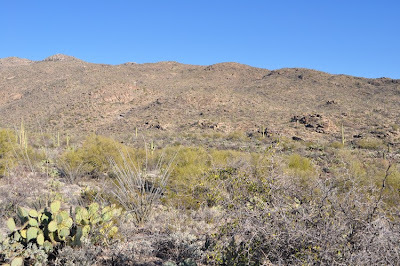 This was my first time in the eastern portion of the park, so I was unfamiliar with the area and did not even have the time to adequately plan a trail. 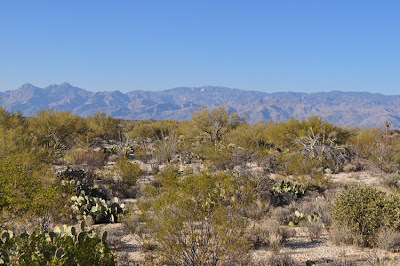 I drove into the park by the Visitor Center, got a map, and intended to take a small part of the Tanque Verde Ridge Trail up to a vista and then turn around. 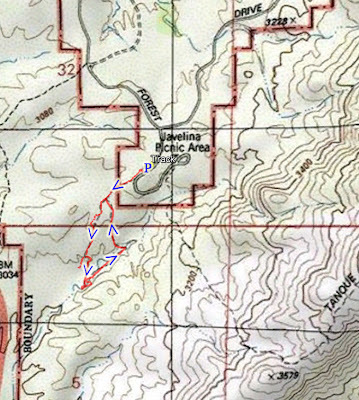 However, I ended up on the very short Freeman Homestead loop trail because I parked too soon along the road. 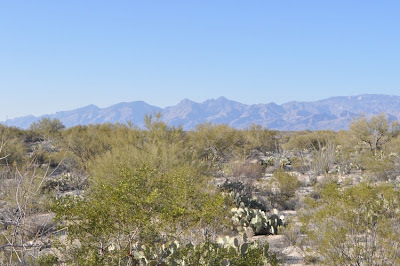 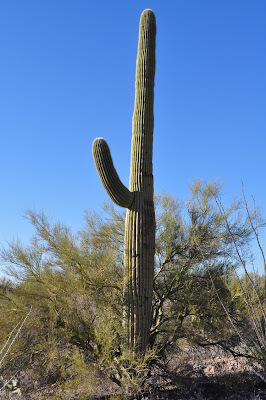 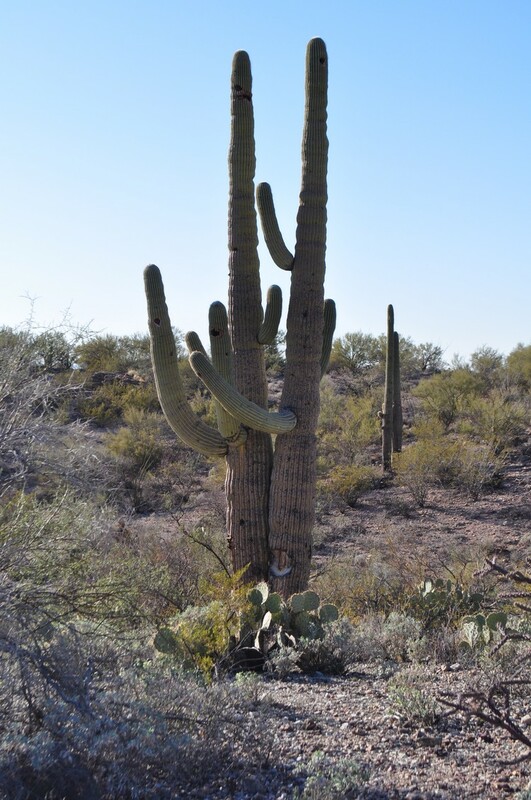 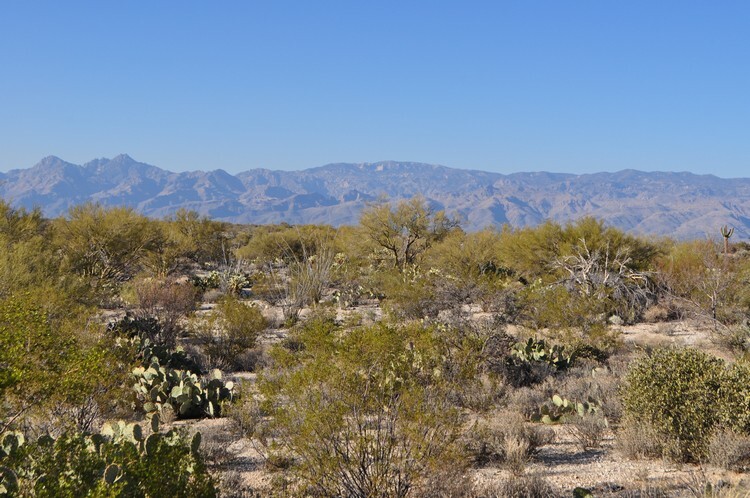 I took the trail, which walks past very tranquil Sonoran Desert scenery with beautiful wild Saguaro's and other cacti. 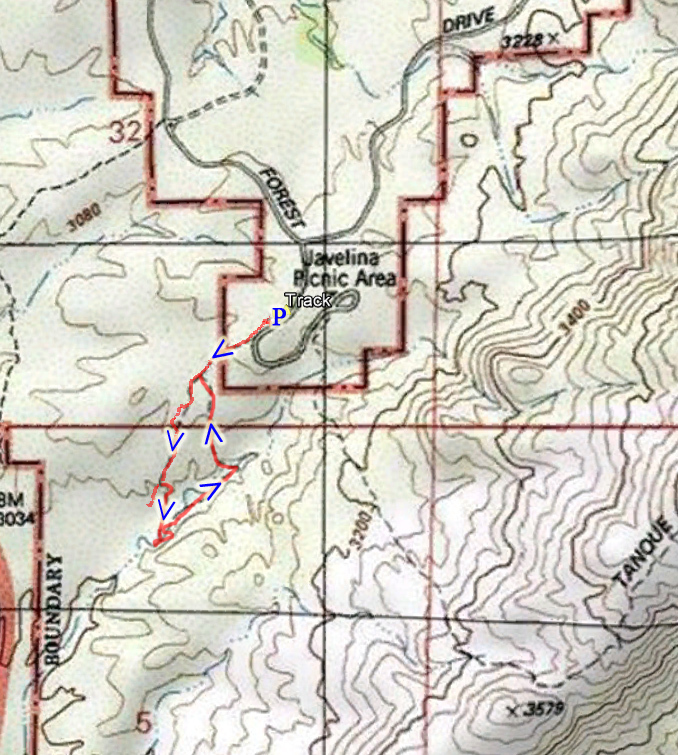 The trail goes down a small hill to a dry stream bed, along the side of the ridge, and then loops back up again. 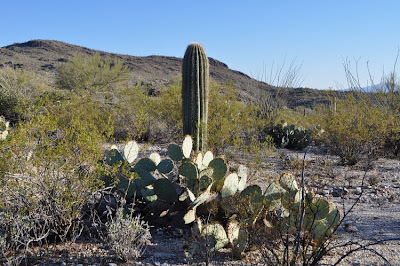 After I finished the hike, I took the Cactus Forest Drive loop road around for a 20 minute scenic drive.